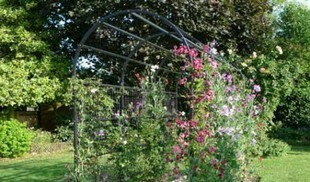 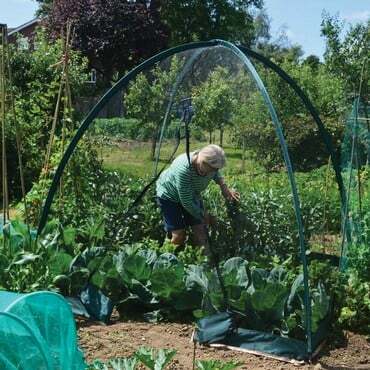 We are proud to supply the innovative Popadome - The All In One Fruit & Vegetable Net Protection System. 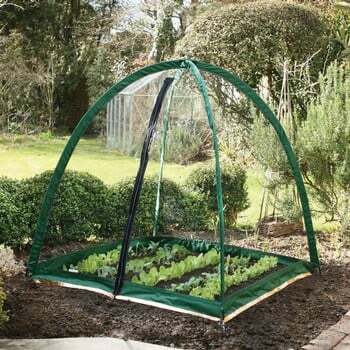 These award winning crop protection covers are an easy way to protect your fruit and vegetables from garden pests. 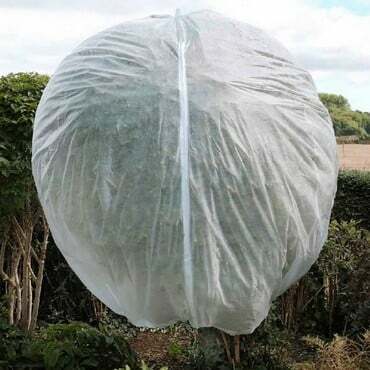 Available in a range of styles and sizes, Popadome is a quick and simple solution protecting your plants from slugs, snails, butterflies and birds. 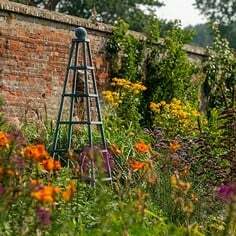 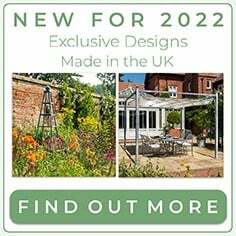 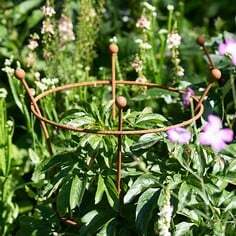 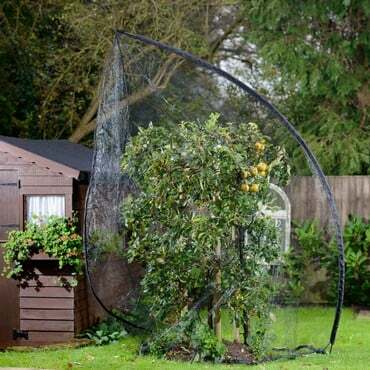 The Popadome has an easy to assemble framework of fibreglass poles which is covered by netting to protect plants from butterfly attack. 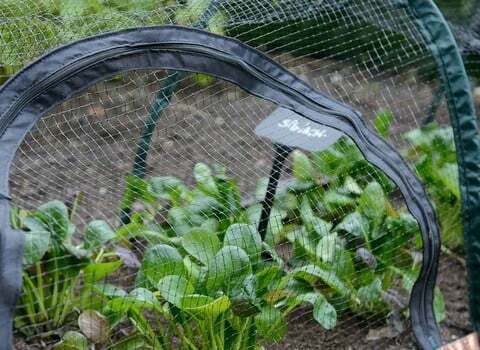 Optional covers are then available in polythene, fleece and insect mesh for complete crop protection. 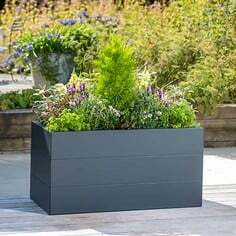 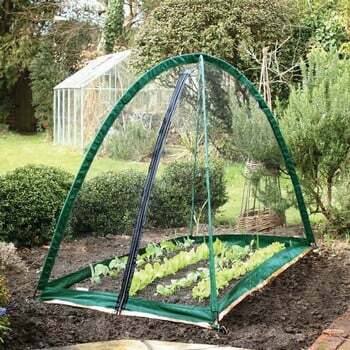 Access to plants is simple using the zip access strip, making watering and harvesting your plants easy. 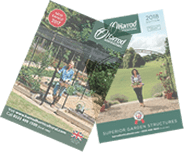 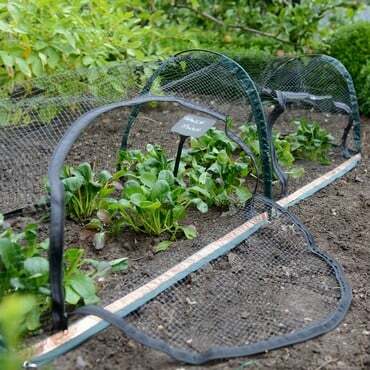 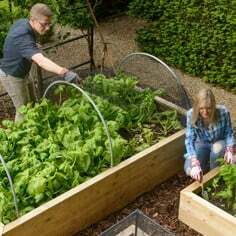 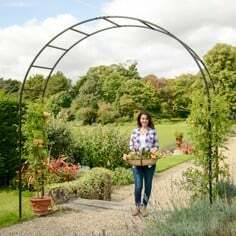 The UV stable netting cover features an innovative copper strip which is built into the netting designed to deter slugs and stop them getting to your precious plants. 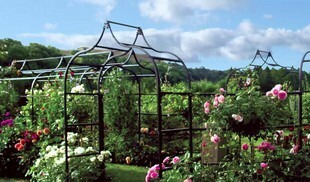 The Popadomes are available in various sizes along with the Popadome Tunnel and Popadome Tree Cover. 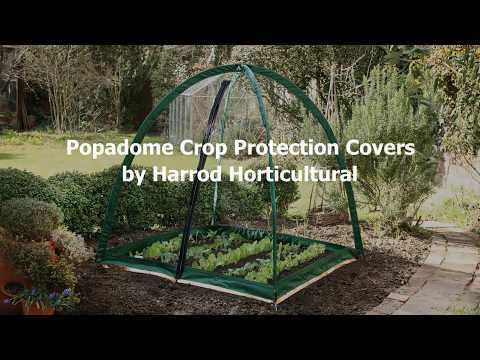 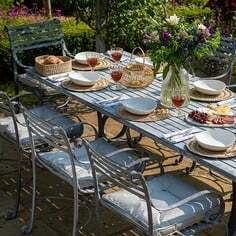 So for easy to use, simple, effective crop protection look no further than the award winning Popadome range!